Beautiful packaging design created by Candid brands. 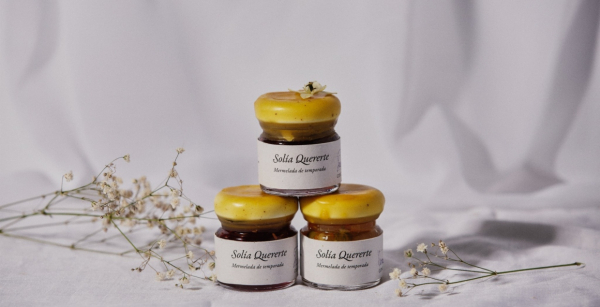 Solía Quererte is a brand based on personal experiences of despair, its purpose is to make your life a little less bitter with their products like homemade marmalades, infused honey and the smell of beeswax candles. The packaging gives you an intimate interaction with Mélanie, while is exquisite & smooth, based on organic, recycled and reusable materials. The post Solía Quererte Packaging appeared first on Mindsparkle Mag.